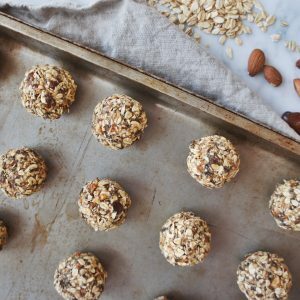 Delicious, crunchy and naturally sweet – these energy bites are soon to be a staple in your home! I started 2018 with a no-sugar January rule. For someone like me who has a severe sweet tooth, that sure was a difficult month. Fresh fruits were definitely my biggest resort, but I was really craving more, I craved something sugary and sweet. 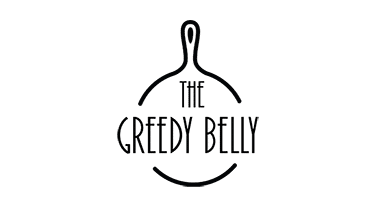 This led me to start experimenting with new ways and recipes that can be healthy and help satisfy my sweet cravings without any form of sugar or sweetener in it. That’s when I fell in love with dates. Not only are they naturally sweet and taste delicious, they are a rich source of vitamins (B1, B2, B3, B5, A1, C and K), minerals (calcium, iron, phosphorus, potassium, magnesium and zinc), fiber and energy. They’re known to naturally lower cholesterol, improve bone health, promote digestion…..I can go on and on. 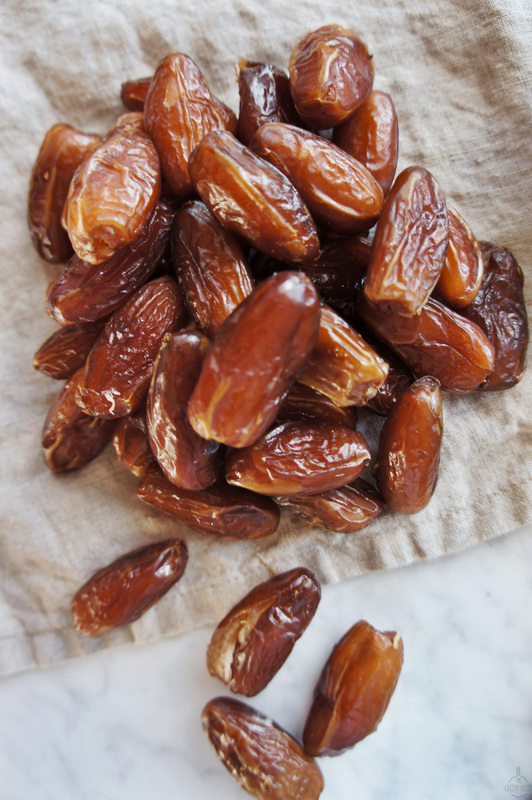 Point being: dates are really good for you! Coming back to these energy bites, ever since I made them for the first the time they have become a staple in our home. They make for a great on the go breakfast bite, wholesome mid-afternoon snack or just to satisfy a random sweet craving! They are super easy to make, can be made in a big batch and stored for weeks in the refrigerator. 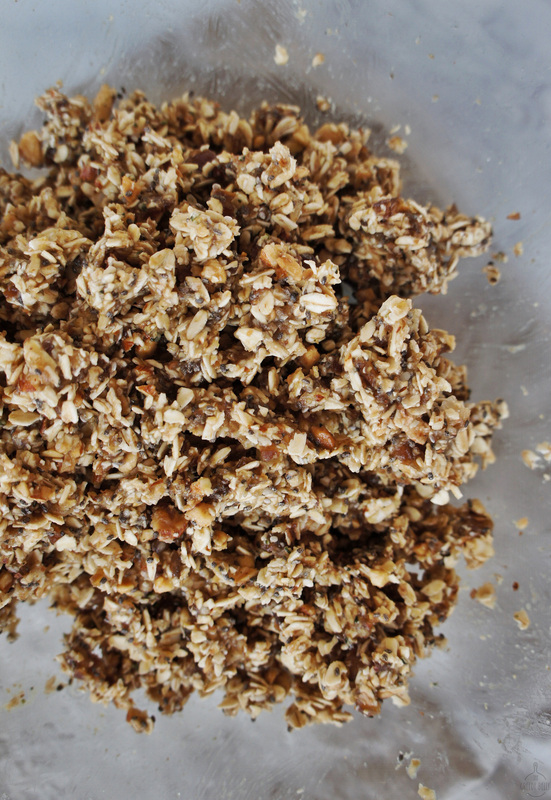 Check out my recipe below and I hope you enjoy these deliciously chewy (and healthy) energy bites. Talk about being healthy, sweet, crunchy and delicious. 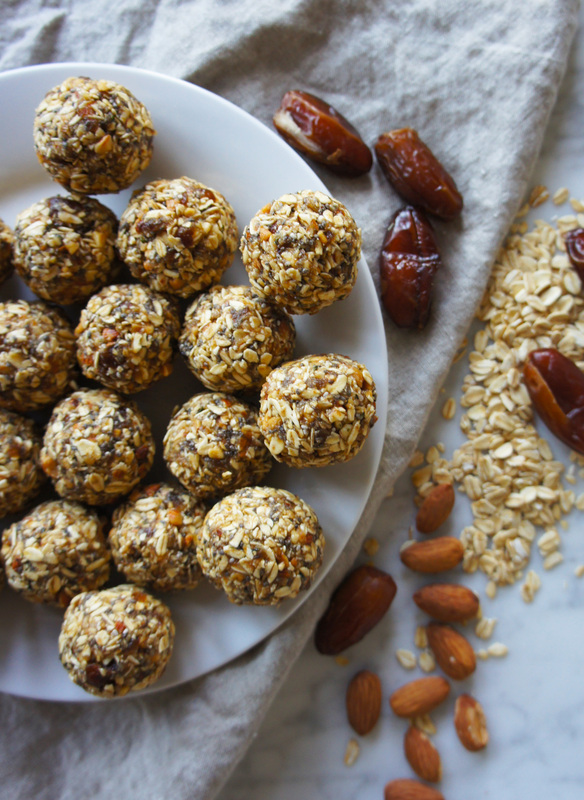 These no-bake-energy-bites are packed with the wholesome goodness of oats, dates, nuts, chia seeds and hemp seeds. Power packed with protein and vitamins, they are the perfect grab and go bites! Make a puree using half (1 cup) of the dates with 1/4th cup of warm water in a blender and set aside. 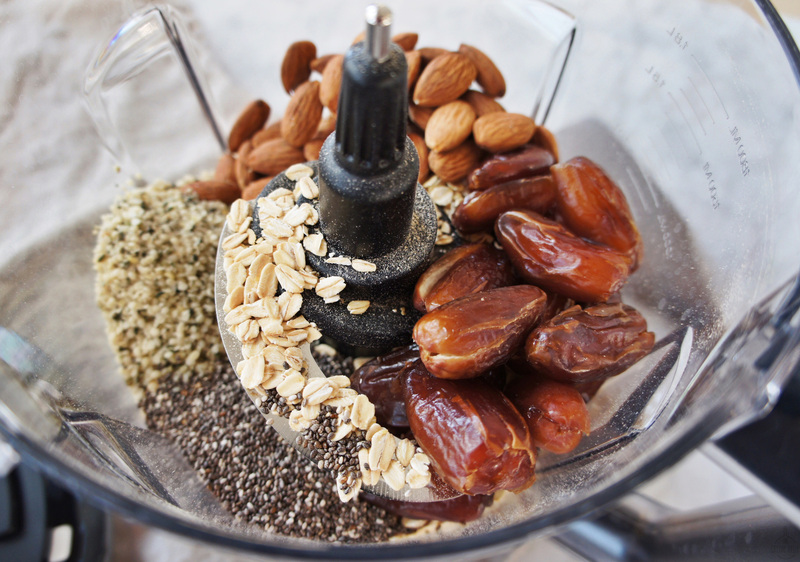 In a food processor add the oats, almonds, chia seeds, hemp seeds and remaining half of the dates. Give it a few pulses until its processed into a small grainy consistency. Empty the mixture in a mixing bowl. Add the dates puree and a pinch of coarse sea salt. Mix well to combine all the ingredients. With damp hands, form the mixture into little balls. 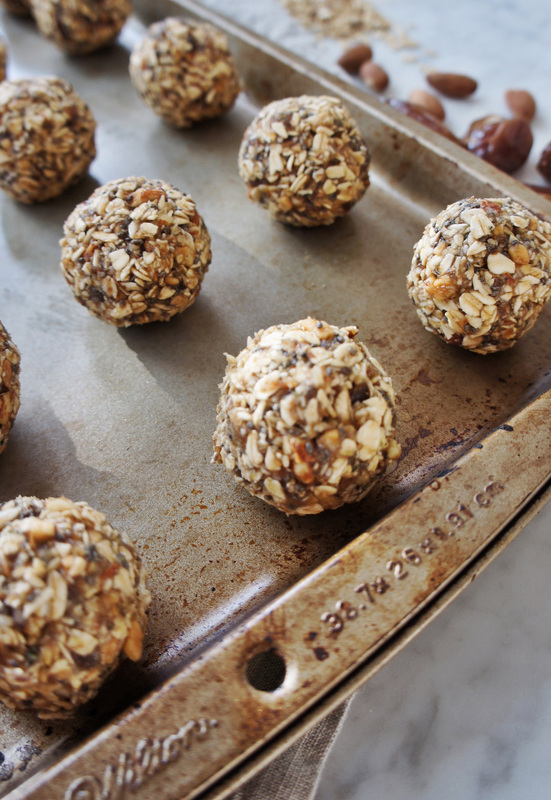 Place the balls on a cookie sheet pan or plate lined with parchment paper. Chill in the freezer for 15-20 mins. Store the energy bites in an air tight container in the fridge for up to 4 weeks. 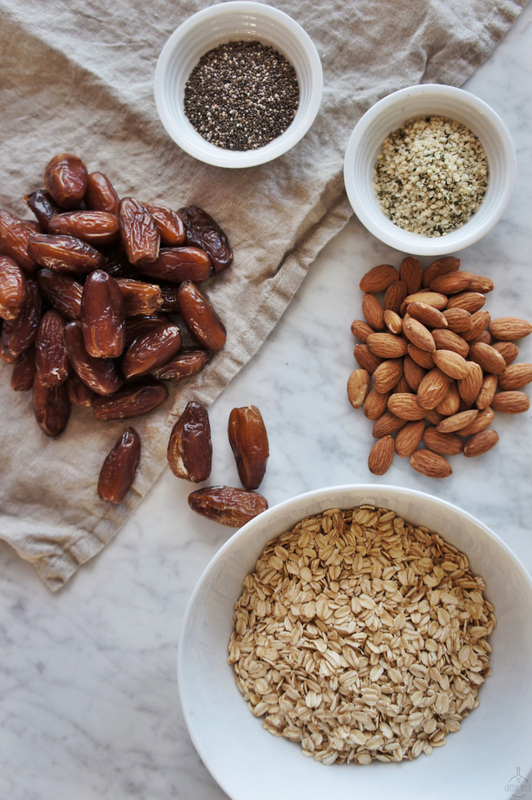 Substitution options: Instead of almonds you can use any other nuts of your choice. Healthy Tip: Use these delicious sugar free energy bites to satisfy your sweet craving! Storage: Store in an air tight container in the refrigerator for up to 4 weeks. Welcome and thank you for stopping by! 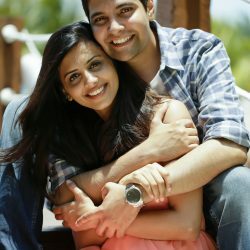 I’m Esha and this little blog is my happy place. This is where I share my love for simple, good food with all of you.But first, a little about me – I’ve had a lifelong love affair with food, travel and traveling for food!